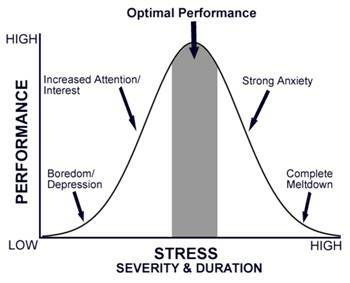 Home » Healthy Ways » How Successful People Stay Calm. How Successful People Stay Calm. By Sparky in Healthy Ways on February 13, 2014 .